Enter to WIN a Dive Trip. Take the Master Diver Challenge! Advance your diver rating and take the Master Diver Challenge. You could win a trip aboard the Palau Aggressor or Turks & Caicos Aggressor! 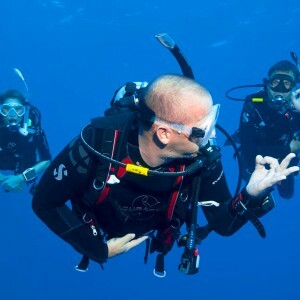 Successfully complete any 4 Specialty programs and a Diver Stress & Rescue program and log a total of at least 50 open water dives prior to Master Diver certification. Maybe you are almost there! Bring in your log book and let us help you complete a plan to get you to the next level. Courses are taught using online home study, short academic sessions, and in-water training based around your schedule. 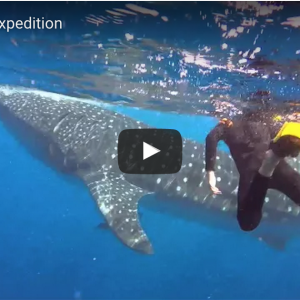 It’s a fun way to log some dives, and remember, you could win the trip. 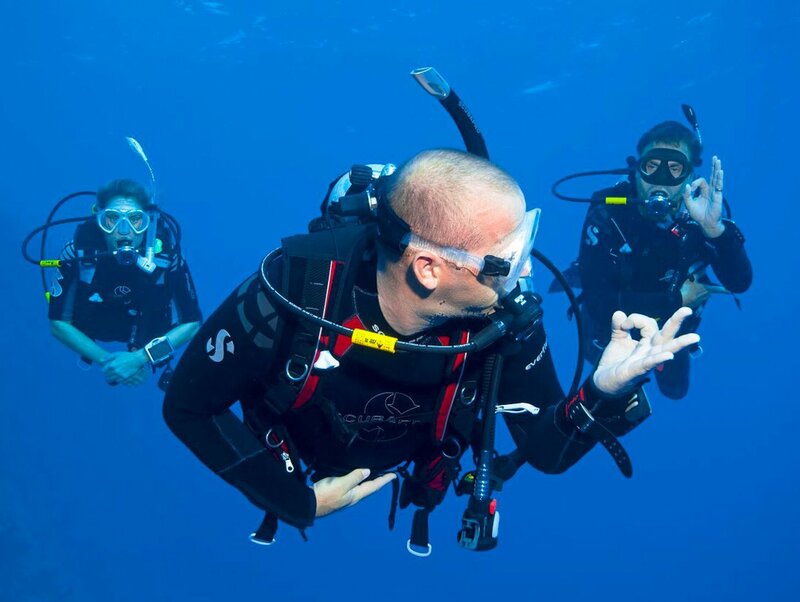 At Rec Diving, you will find a wide variety of specialties to choose from like EAN Nitrox Diver, Boat Diving, Deep Diving, Stress & Rescue, Underwater Photography, Night & Limited Visibilty, Underwater Navigation, Dry Suit Diving and many more. You can even combine some specialties and complete them at the same time, for example Boat Diving and Nitrox. We can help you complete these locally or on one of our awesome group trips. Let’s go diving. Click here for a list of classes. Contact us today. https://www.recdiving.com/wp-content/uploads/2016/04/MasterDiver1280x526-870x350.jpg 350 870 sfadmin https://www.recdiving.com/wp-content/uploads/2017/09/RecDiving_logo.jpg sfadmin2015-08-21 21:47:212017-09-19 18:56:58Enter to WIN a Dive Trip. Take the Master Diver Challenge!